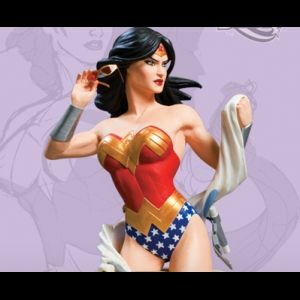 List Rules Vote up your favorite superheroine figures and maquettes. What is it about a female superhero that is so hot? 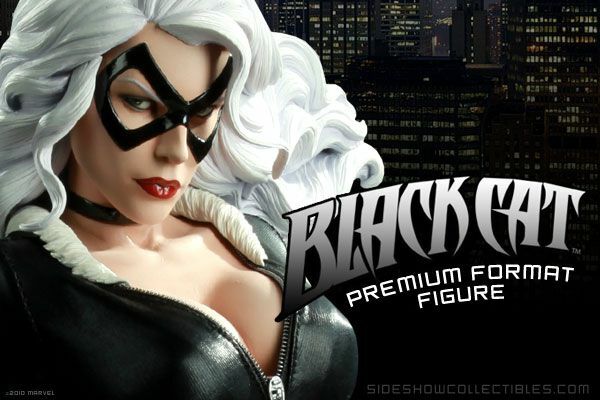 Superheroines from both Marvel and DC have been cast into figures, statues, busts, and maquettes for fans and afficianados to collect and obsess over. This is a votable collection of the sexiest superheroine figures currently available to purchase in comic shops and online. You can upvote your favorite maquette or downvote your most loathed character, the choice is yours, and ultimately the rankings are in your hands. Origin: After a traumatic event her freshman year of college, Felicia Hardy trained in self defense and acrobatics to over come her fears. After mastering these skills she discovered her dad had been a criminal her whole life and she decided to take on the role for herself. Over the years she has become enamored with both Spider-Man and Peter Parker, not realizing they were one and the same.